It’s time for another round of the Trunk Show! Spring is here and now is the time to think about your Wedding or Spring dances! Can you feel the love in the air? The Guide will be added to daily – Keep Checking Back! 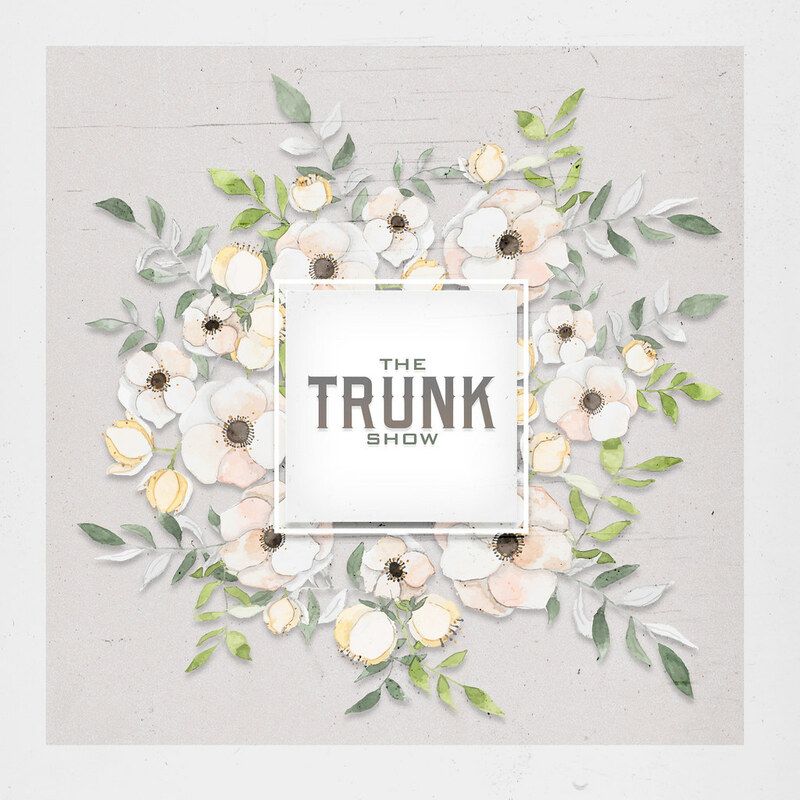 It’s time for another round of the Trunk Show! Spring is approaching and now is the time to think about your Wedding or Spring dances! The shopping guide is now available for you to peak at! Be sure to visit The Trunk Show February 19th!